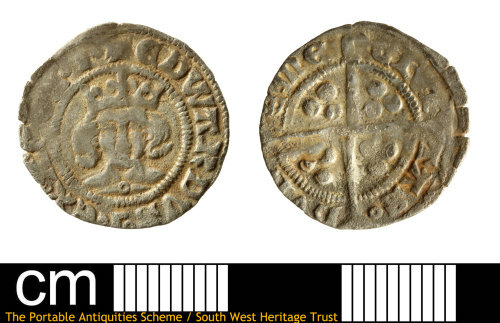 Medieval silver penny of Edward III dating to 1356 to 1361. Fouth coinage, Pre-Treaty Period, Type Ga. Minted at Durham. North, (1991, p.54), no.1215.